As one of last year’s most acclaimed and beloved games, Celeste instantly charmed players with a story that took new meaning in overcoming hardship, and with more levels on the way from the game’s designers, we at least have some new music to tide us over until the additional levels’ release. Over on the game’s official Twitter page, a new teaser music track was released from the Celeste soundtrack for the upcoming ninth chapter of the game, along with a message that the upcoming new levels would be “coming soon.” This additional chapter will contain the “Farewell” levels that act as an epilogue to the game’s story, giving players a bit more from the acclaimed indie game. 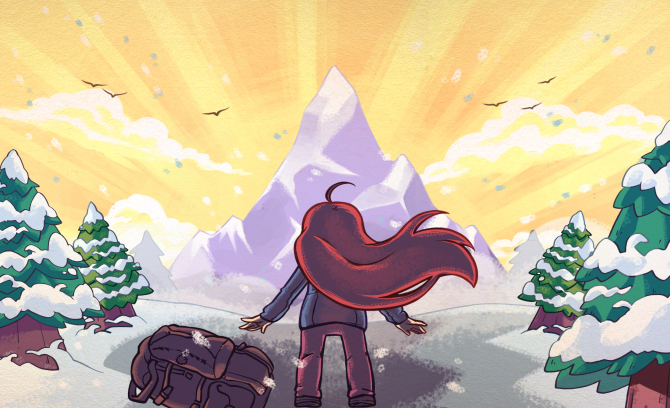 Late last year it was revealed that Celeste had sold over 500,000 copies since its debut, while creator Matt Thorson also revealed that new levels would be coming sometime in 2019. 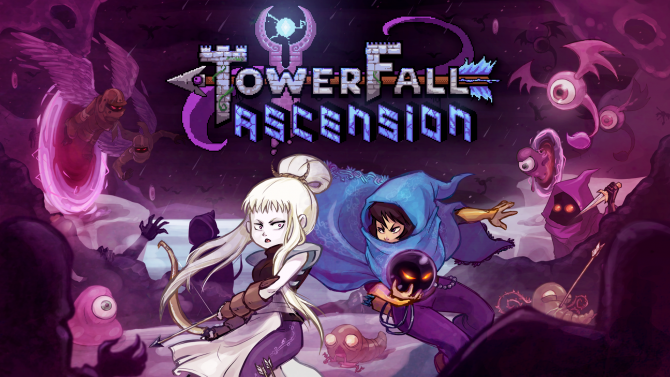 Later on, Thorson revealed that while the new levels would not be arriving in time for the game’s one year anniversary, he did share some additional details on what to expect from the ninth chapter when it does release. The biggest detail on the DLC of course is that the update will be coming free for all platforms that Celeste is available on, and that the levels will act as one continuous chapter, versus being independent from one another. The new chapter will also feature the introduction of some new mechanics, while unfortunately, there won’t be any new strawberries to collect this time around. 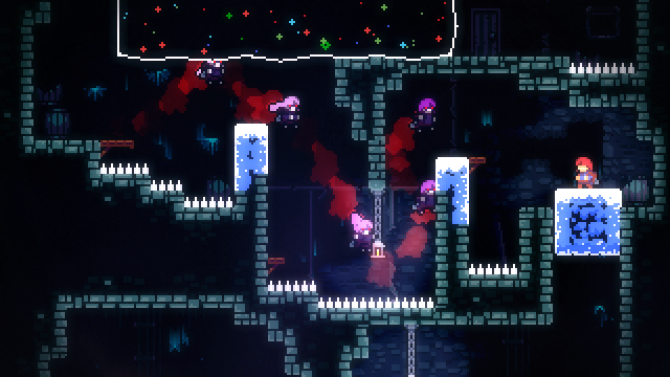 Given that Celeste was notorious for its high level of difficulty, it would be safe to assume that the ninth chapter will feature some more challenges for players to take on in the additional levels. 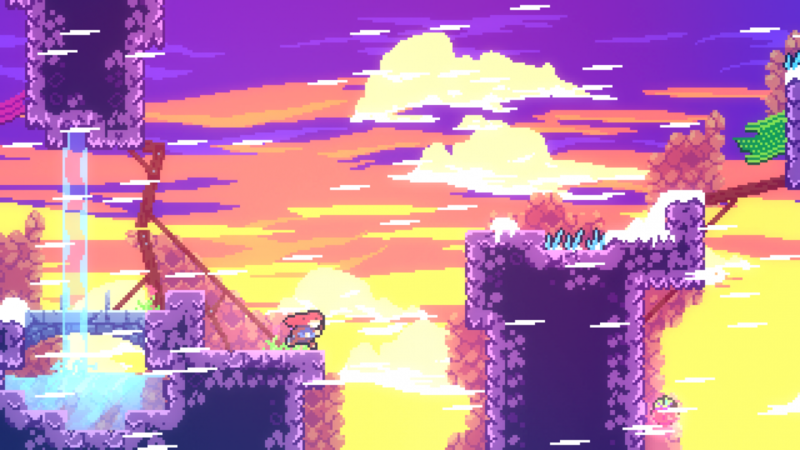 But from how well put together the rest of the game was, I expect that getting through these levels to the end is just part of what made Celeste such a unique experience last year, and I don’t think players will mind more challenges to overcome.